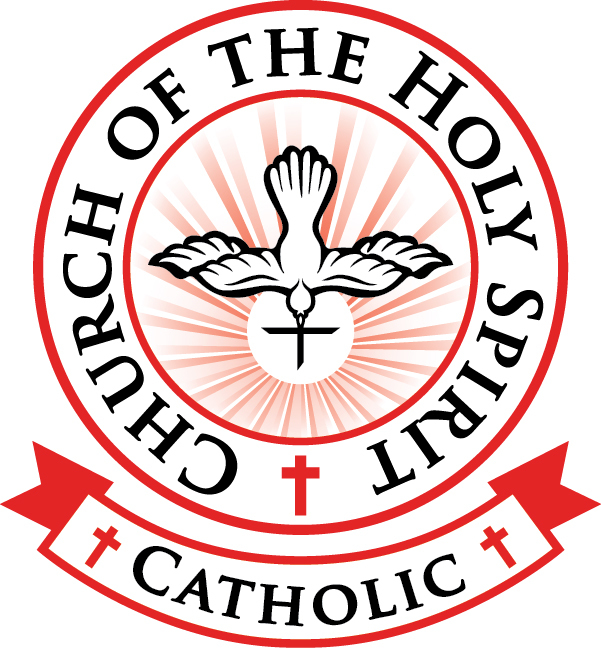 You are invited to attend Church of the Holy Spirit’s Ministry Fair on September 15-16. Click here to view the Ministry Fair Flyer. The Ministry Fair recognizes the importance of all our volunteer efforts. 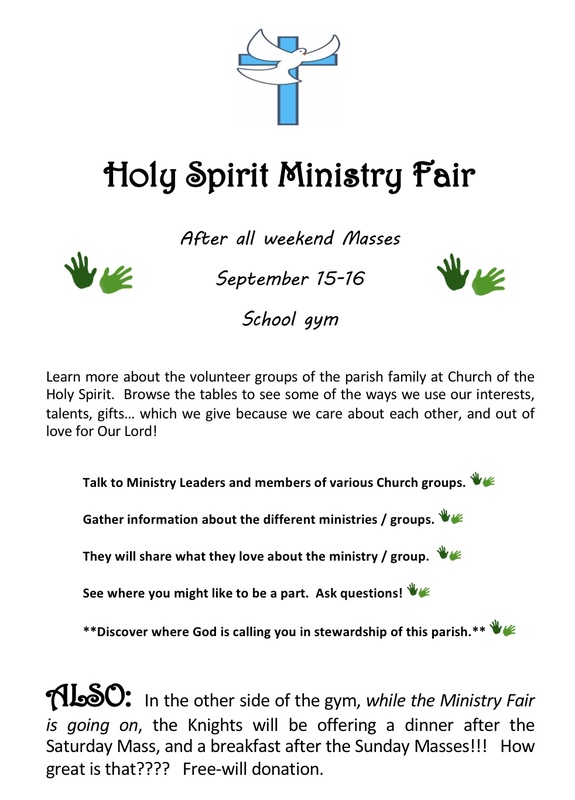 The Ministry Fair is a wonderful way for parishioners to meet and gather information about the various ministries, committees, organizations, and educational opportunities that are available within the parish community. The Ministry Fair recognizes the importance of all our volunteer efforts. It’s a wonderful way for parishioners to meet and gather information about the various ministries, committees, organizations, and educational opportunities available within our parish community.